A roads are numbered routes in Great Britain. See the article Great Britain road numbering scheme for the rationale behind the numbers allocated. 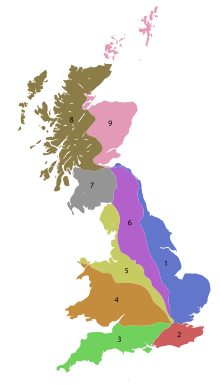 B roads are numbered routes in Great Britain of lesser importance than A roads. See the article Great Britain road numbering scheme for the rationale behind the numbers allocated. This page was last edited on 21 August 2017, at 14:59 (UTC).